• Shipping Labels for USPS®, FEDEX®, UPS®, EBAY®, QUICKBOOKS®, and AMAZON®. • Large stick-on warning and caution signs. • Employee hand washing signs. Just print, peel off the label and your shipment is ready to go. The labels are uncoated, permanent white. 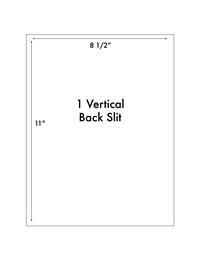 Size of Label: 8 1/2" X 11"